Freeport, Bahamas - Did you know that one of the best places to dine in the Caribbean is open for lunch? Come in and enjoy our waterside South Beach-style atmosphere. Perfect for the business lunch meeting or a gathering with the girlfriends. Dine inside in our cool a/c or outside on the water's edge in the breeze. All the components of the dishes are not mentioned in the descriptions; please inform our staff of any allergies or intolerances prior to ordering so we can do our best to accommodate you. For your convenience 15% gratuity has been added to your bill. 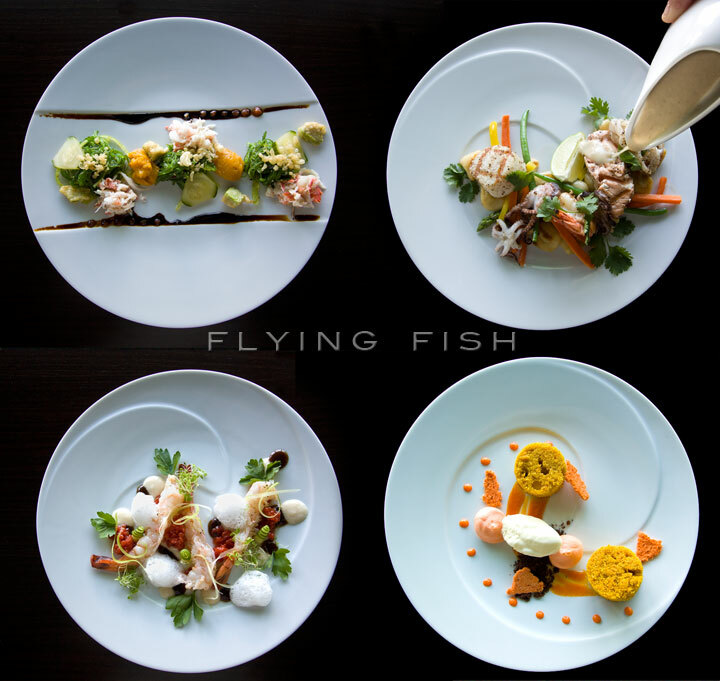 Come see what you've been missing at Flying Fish Modern Seafood.